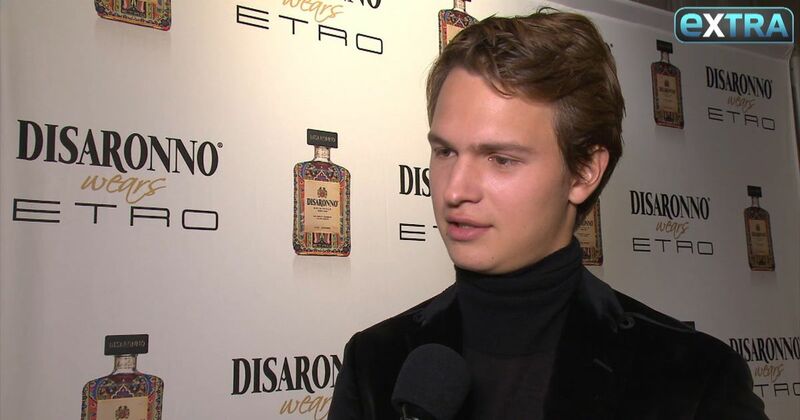 Hollywood's most stylish heartthrob, Ansel Elgort, was joined by girlfriend Violetta Komyshan at the launch of the DISARONNO wears ETRO limited edition bottle. “I love ETRO. In fact, I’m from New York City and the amount of times I’ve been in this store as a fan and a shopper, I can’t even count.” Continuing, “ETRO has a very specific esthetic and it’s cool when they design a bottle and put their esthetic on that." The limited edition bottle and collection of custom minis made their debut at the renowned fashion house's ETRO boutique in SoHo. The “Fault in Our Stars” star commented on how proud he was of his friend and former co-star Shailene Woodley for bringing attention to the Dakota Access Pipeline protest for which she was recently arrested. Ansel said, “Even in the video she looks like she has a lot of pride and she is happy everyone is watching.” It inspired him to go protest and he hopes the cause now gets the attention it deserves. 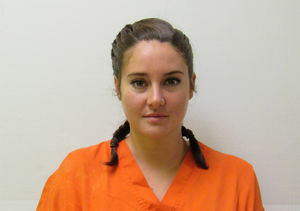 For more of Ansel's thoughts on Shailene’s arrest, watch the video.